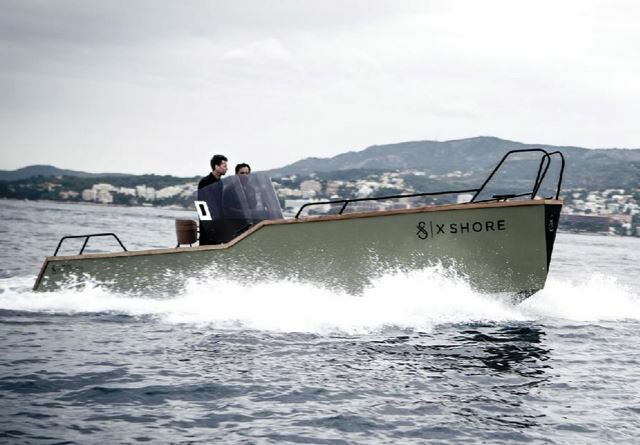 The Eelex 6500 is a 6,5-metre open/tender boat that will be fresh off the moulds for a global launch in Düsseldorf on 19 January, 2019. The Eelex will exist in two models, 6,5 metres and 8 metres. They are a development of X Shore’s first prototype, the 8000 Smögen Edition, launched as a prototype in March 2018. 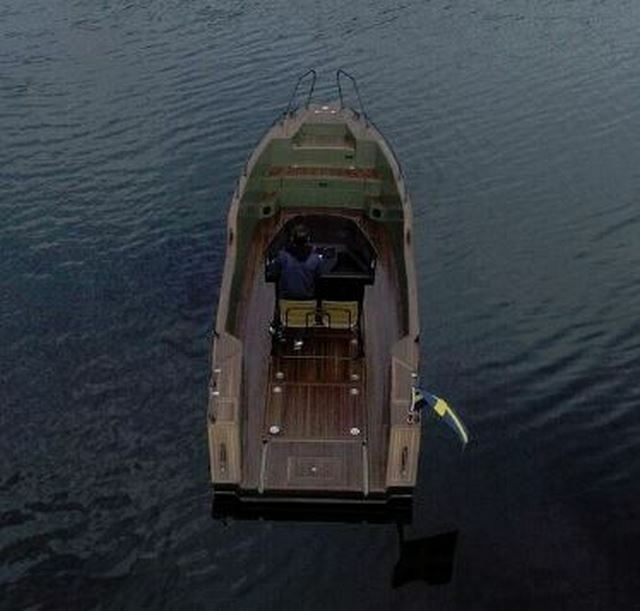 The Eelex models have increased performance and more sustainable materials, standing out as the most technically advanced electric boats on the market, with exceptional design as well as respecting the environment. 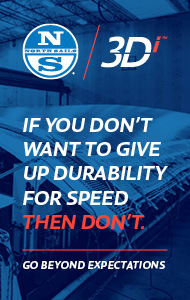 The 6,5 metre and 8 metre X Shore models have the capacity to reach top speeds of 40 knots. They are among the few e-boats to attain a cruising speed of 25 knots. They can travel up to 100 nautical miles on a single charge at a slower pace. 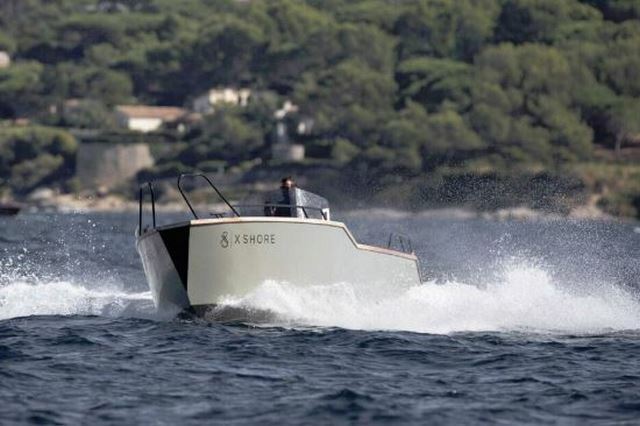 Outstanding acceleration and speed in combination with exceptional mileage is key for X Shore crafts and what makes X Shore unique. 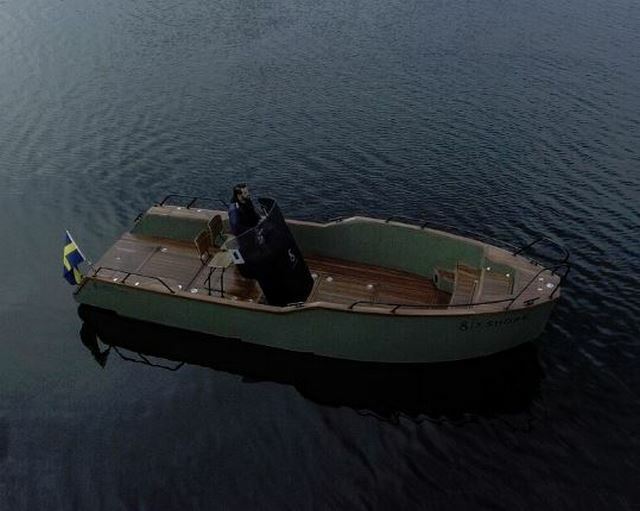 The boats are practical, smart and beautifully designed with a Scandinavian touch to blend in with nature. Inspired by the shape of the South American electric eel, each craft features a modular interior and hull that is optimised for efficient passage through water. 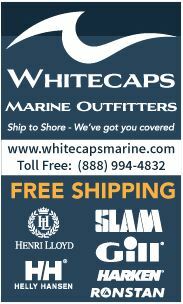 "X Shore boats are vanguard in technology, design and sustainability. 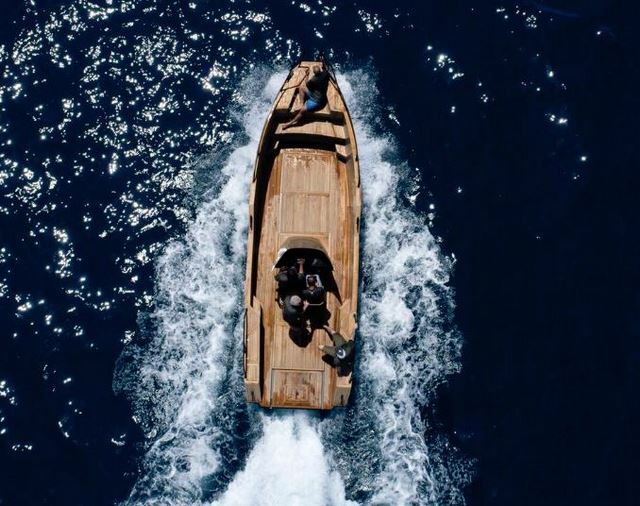 Once you’ve experienced the sea without noise and fumes, there is no turning back. It’s magic. That is why we are so strongly committed to contribute to a fossil fuel free shift of the marine industry", explains X Shore founder and renowned Swedish entrepreneur Konrad Bergström. 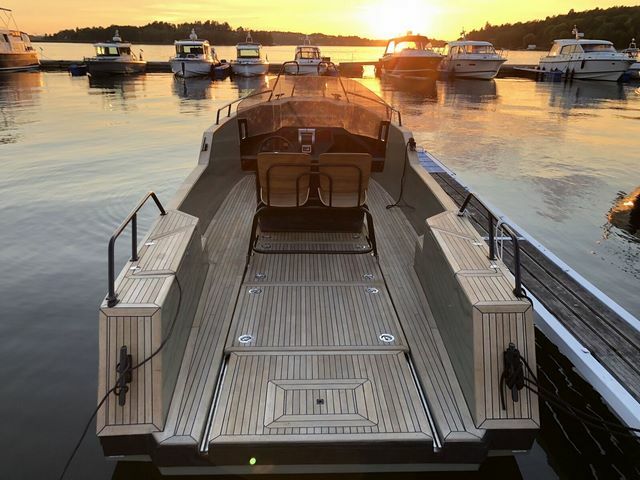 Storebro, one of the world’s most respected boat manufacturing brands, will guarantee that the boats will be of highest quality. 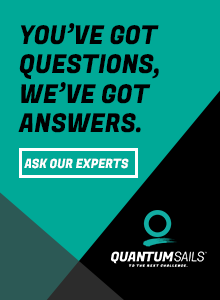 Chalmers University of Technology in Gothenburg, Sweden, is making an advanced research for future propulsion systems and ensuring faster and more energy efficient hulls.